Has a Master Degree in Aeronautical Engineering completed at Università di Pisa (Italy). He first spent short time in RINA (Italian Register) before starting to work in Perini Navi. Then in Cantieri Navali San Lorenzo as Operation Manager, in Viareggio Superyachts (VSY) where he acted as Managing Director for 9 years. In the 5 years he worked for Nautor’s Swan Group, Camper & Nicholson Yachting and Scarlino Yacht Service. At present, he his running his Project Management company CFARPL srl, managing two projects on yacht above 40 mt. Has a degree in Economics and Management completed at Bocconi University. He obtained a Master of Science in International Marketing Management at Copenhagen Business School and an Exchange Program at Lingnan College in Guangzhou. 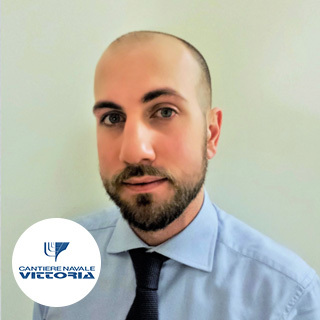 He currently works in the Business Development of Vittoria Shipyard. He is mainly involved in Marketing & Communication activities, International Tendering and exploring opportunities in the Mediterranean Basin, Africa, Southeast Asia and Middle East. High level officer with experience at SAR. Has a PhD in Naval Sciences and Technology. B Eng, MSc Naval Architecture and Marine Engineer. She worked for CONERTEC a Technical and energetic consultancy company where she carried out research and innovation activities in the cryogenic field and the transport of liquefied gases. In 2003 she took the General Direction of SOERMAR. 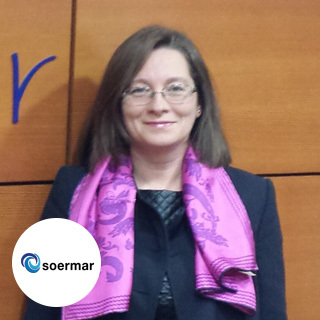 She currently presides the Committee on RTD of the Spanish Institute of Engineering. Has a degree in Biological Sciences and a Master in Aquaculture completed at Hiroshima University. 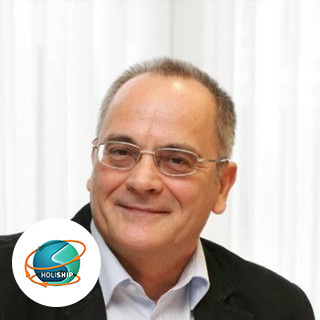 He has participated in the development of different aquaculture projects from 1989 in Spain and Greece, having a great experience in the different areas of cage aquaculture production in open sea. 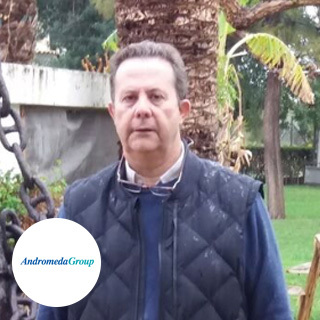 From 2012 held the position of Technical Manager in Andromeda Iberia, responsible for the Biological areas of the production of the group in Spain. In 2015 he assumed the Spanish R&D responsibility. Ujjwal Bharadwaj read for a doctoral degree at Loughborough University, a master’s degree in risk management at the London School of Economics, and a Bachelor’s degree in Electrical and Electronics engineering at Mangalore University (India). 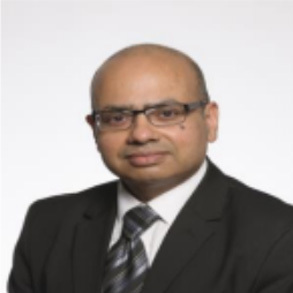 Ujjwal is a Chartered Engineer and a member of the Lloyd’s Register Technical Committee. 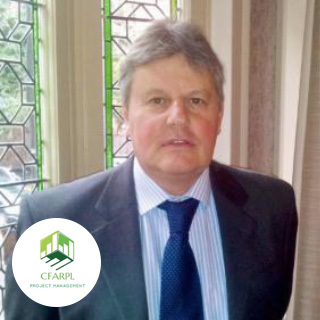 He is a Principal Project Leader at TWI Ltd and is a risk management professional with over twenty years of experience in helping industry to optimally manage their engineering assets. Has a degree in Naval Architecture & Marine Engineering completed at the Technical University of Berlin (Germany). He was Professor and Head of the Ship Design Laboratory of the National Technical University of Athens (NTUA) for more than 30 years. Since 2016, he is Senior Scientific Advisor of HSVA. He headed more than 75 funded research projects received various international prize awards for his research work and scientific contributions to ship hydrodynamics, innovative ship design and safety assessment.